Forever My Girl is now casting actors, models, and talent to work on a wedding scene. Filming will take place in Atlanta, Georgia and producers are looking for people to play wedding guests. A new feature film called Den of Thieves needs extras nationwide. The movie stars Gerard Butler and other well known celebrities. They need men and women to play inmates for a huge jail scene. Den of Thieves is about a group of thieves that organizes a heist to steal $120 Million from the Federal Reserve. The movie stars Gerard Butler as the main thief in the operation. He gained significant recognition for his role in Phantom of the Opera but then expanded his fame in the 2007 epic, 300. 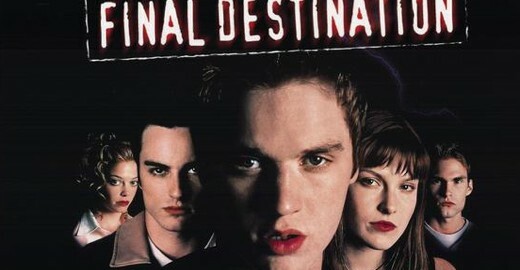 Final Destination emerges once again as new producers prepare for casting and location scouting for a new film. The series which started in 2000 has since made five different sequels. The series has had multiple directors, producers, and screenplay writers, but James Wong and Jeffrey Reddick have been apart of all of them. All five of the films focus on the protagonists and their terrible run-ins with death. Death in these movies is not just a name for the end of life, Death is the main villain. Death zones in on the main characters and makes sure they do not survive the duration of the movie.